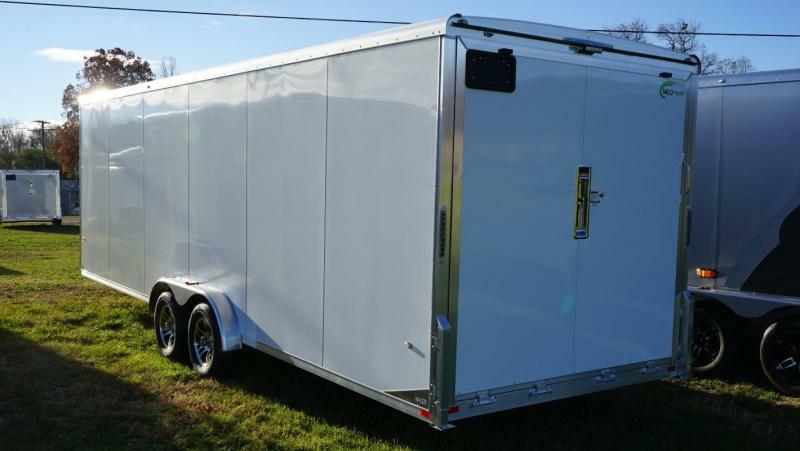 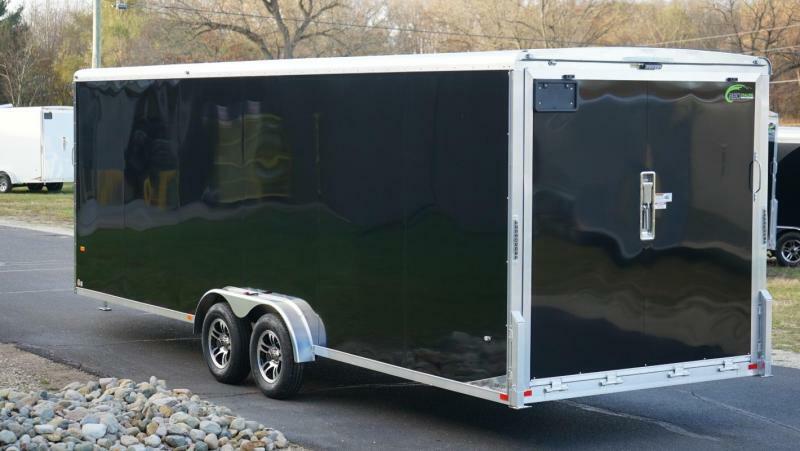 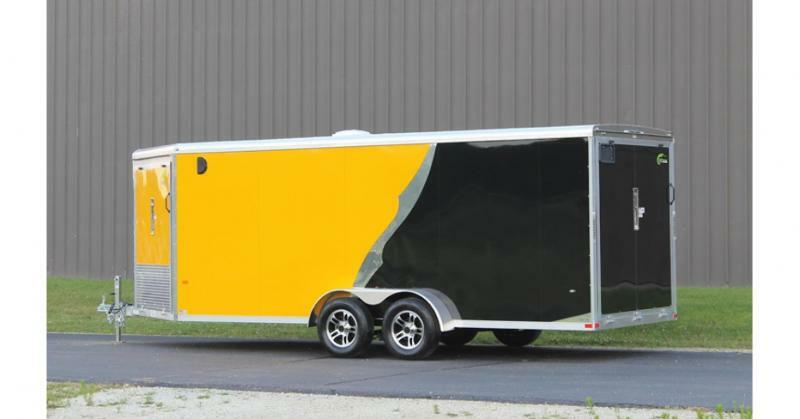 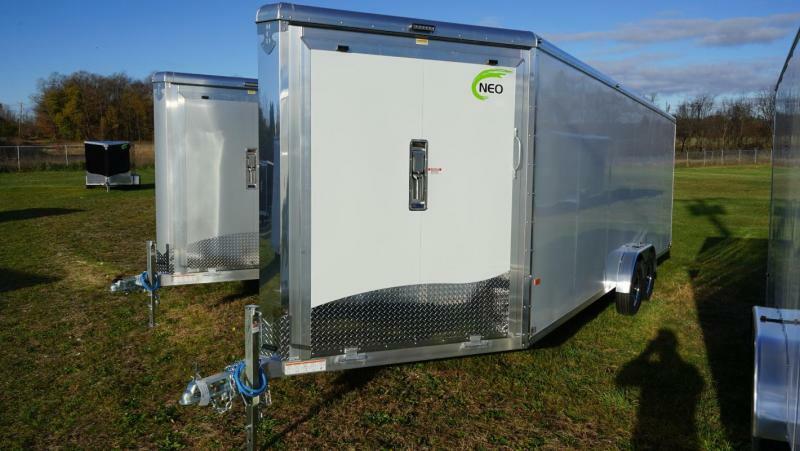 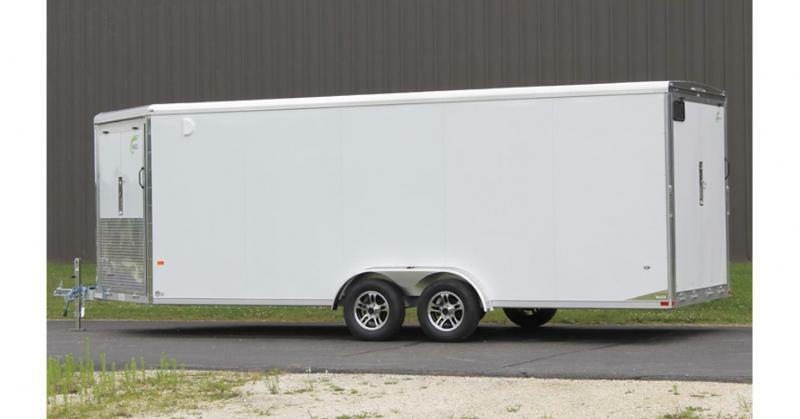 The Neo All-Sport Round-top is a 7' or 7.5' wide all-aluminum trailer equipped with spring assisted front and rear ramp doors utilizing the Stainless Steel NXP Latch System. 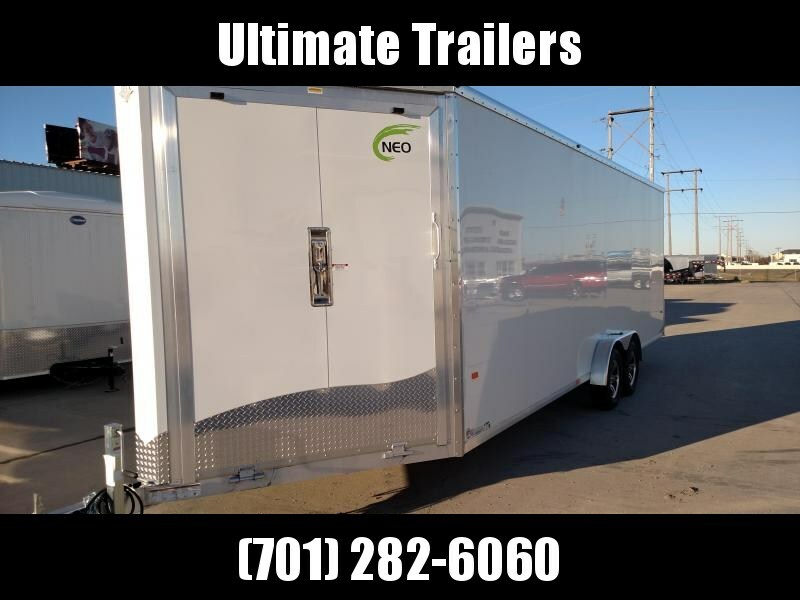 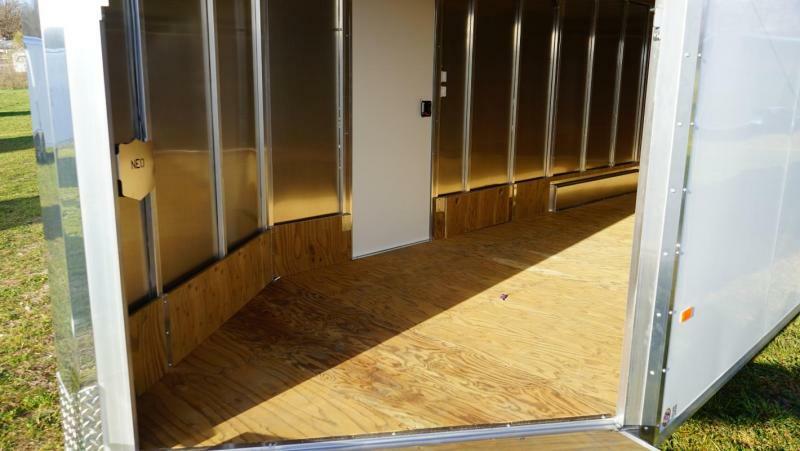 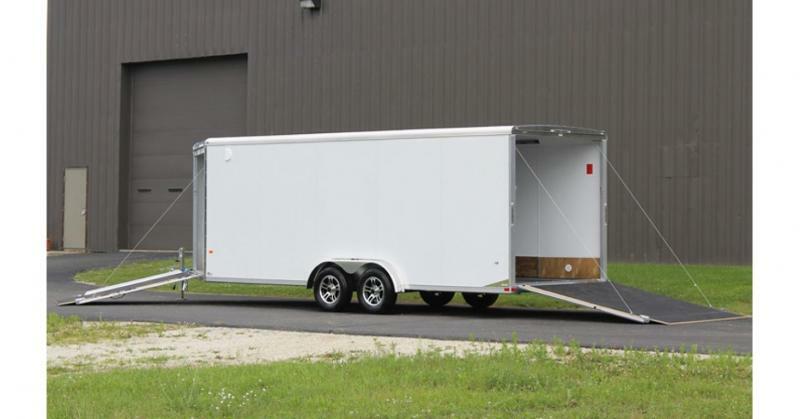 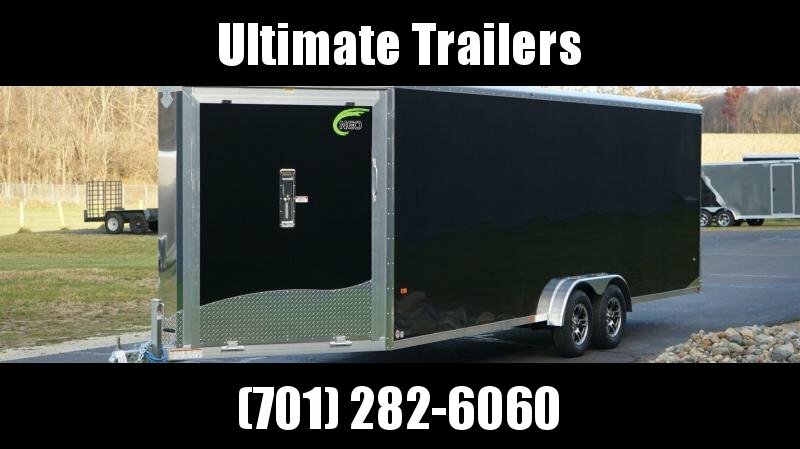 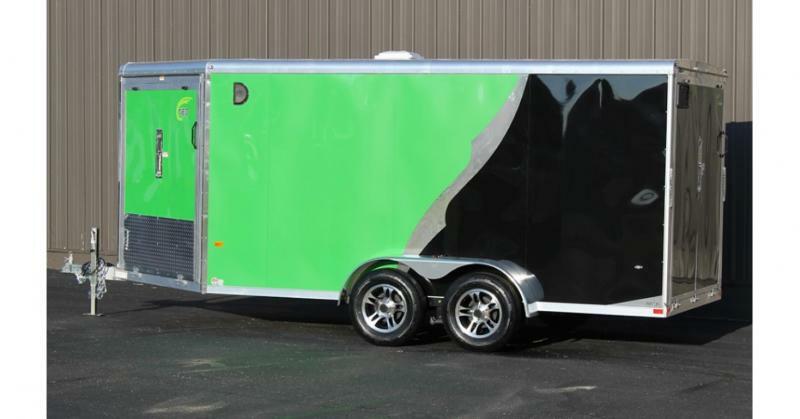 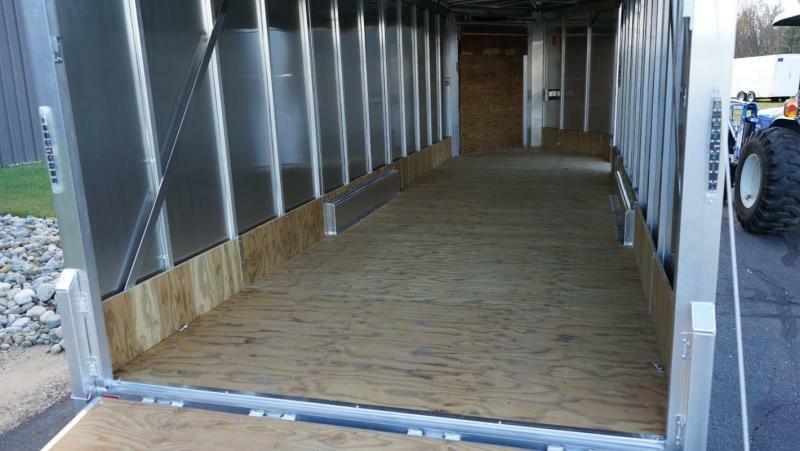 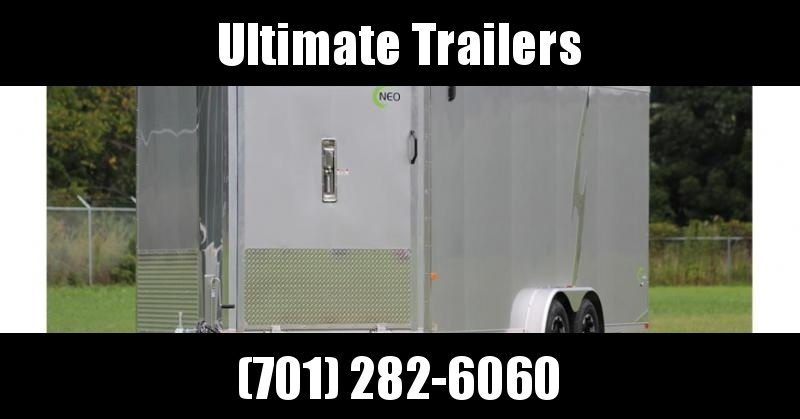 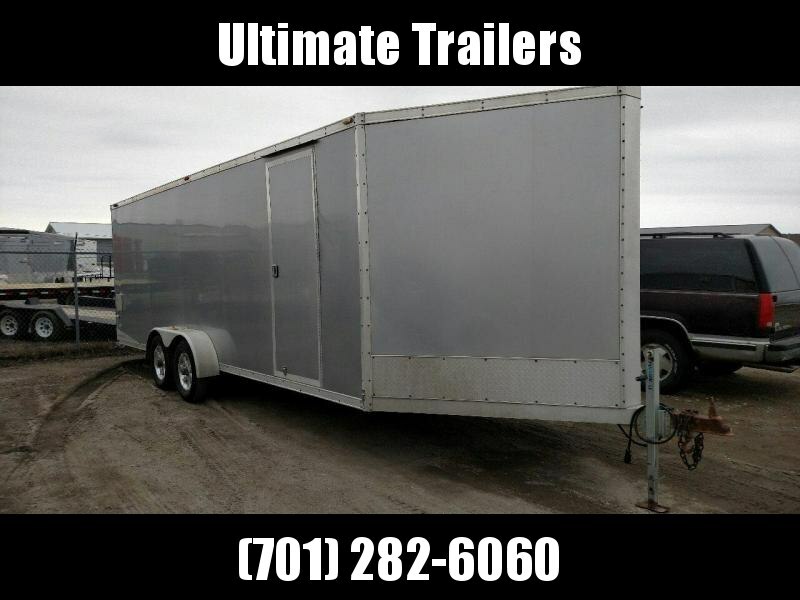 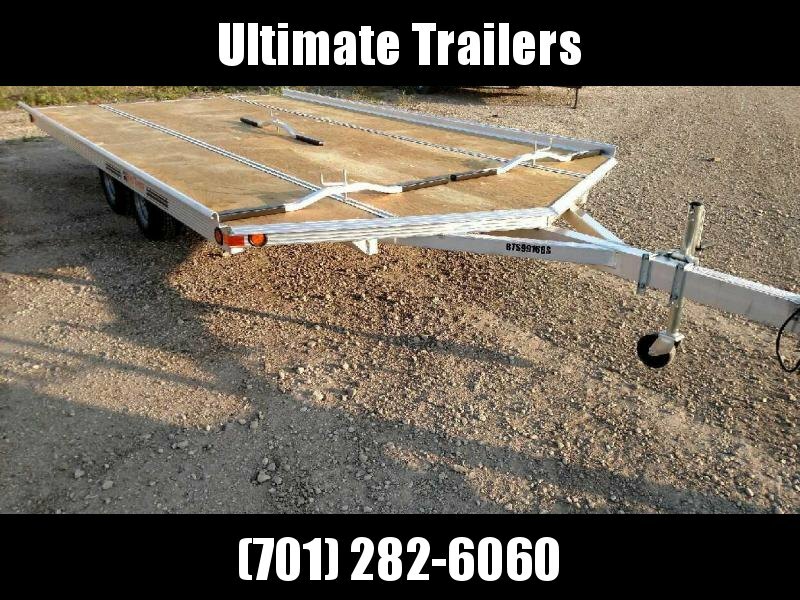 This trailer can be outfitted with your choice of Sprung or Torsion Axles. 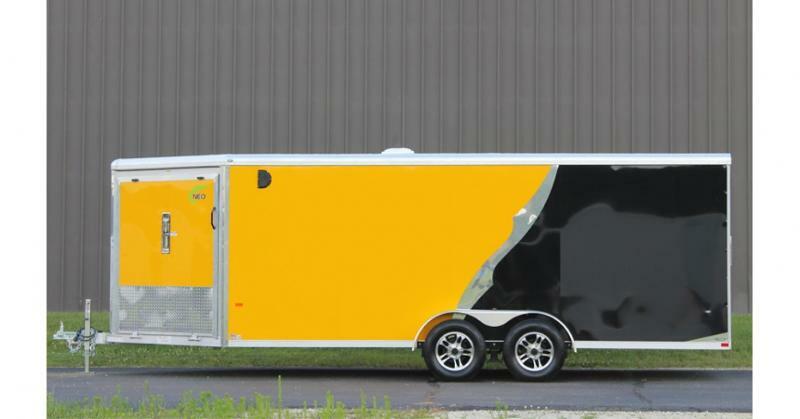 Also featured as standard on the All-Sport model are Neo's 32" Flush-Lock Side Door and Dexter Nev-r-Adjust Brakes with EZ Lube Hubs! 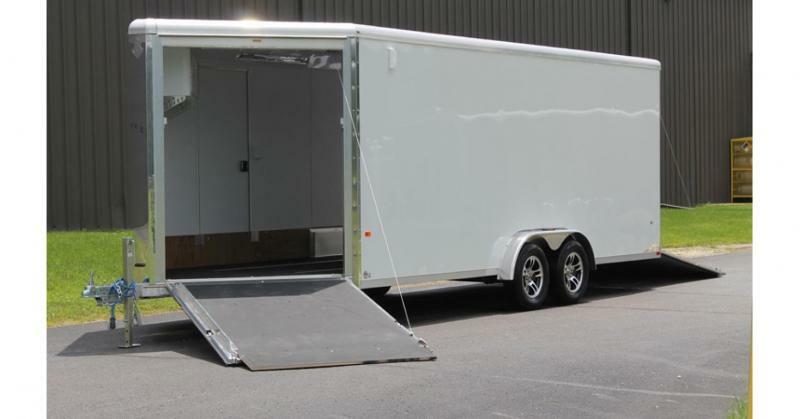 This model is offered in sizes from 7'x16' to 7.5'x28'. 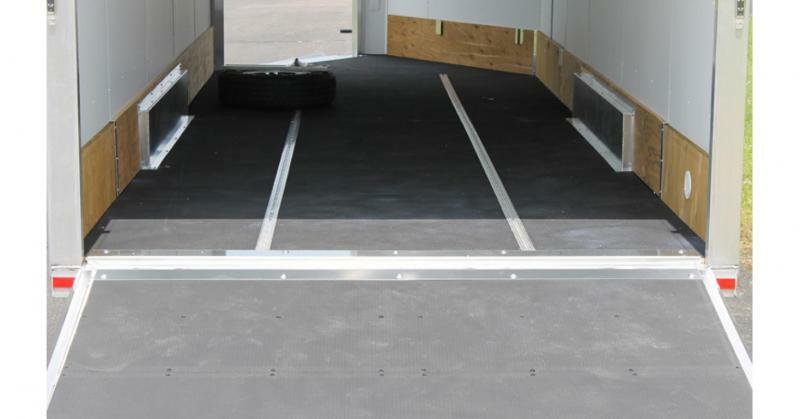 3/4" Marine Deck Kickplate - 12"